Reader Number And, Continuing On. Wow! 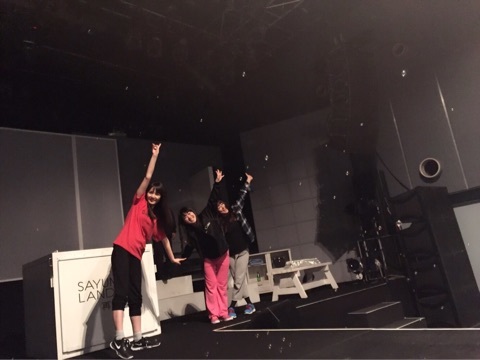 I didn’t know Sayu’s blog is a such important place for all fans! So cool! 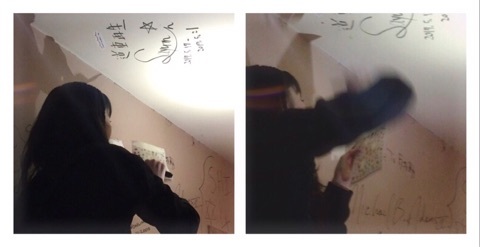 thank you for translations! !